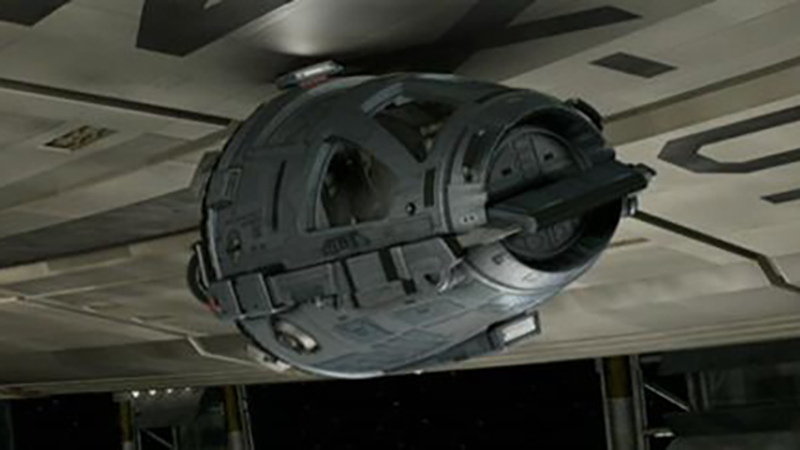 Notes: The inspection pod is a small two man vehicle used by Starfleet in the mid-22nd century. The pod is designed to let ship builders get close to a starship under construction to inspect the work. These pods are also carried by NX class ships for space repairs.